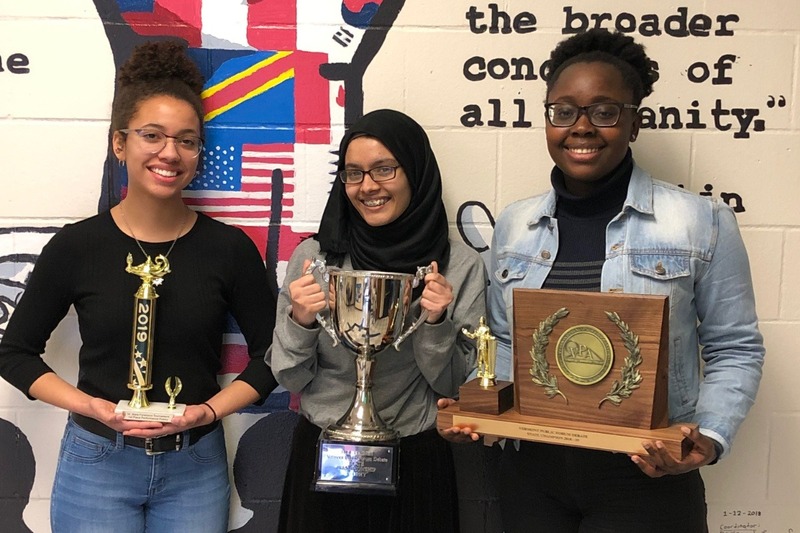 Three Colchester High School students, one in speech and two debaters, won their respective state tournaments and qualified to attend the NCFL Grand National Tournament in Milwaukee, Wisconsin, over Memorial weekend. We need to raise enough money to cover airfare, lodging and meals for the three competitors, their coach, and one chaperone. No contribution is too large or too small. Thank you!! !